The damaged carpet inside your house not only looks bad, it can be a safety hazard to small children and the elderly. Be sure to do your research and hire someone who is qualified to do the work when you decide to get your carpet repaired. Hiring a company who is not certified can make the problem worse. Here at Peoria Carpet Repair & Cleaning, we understand that accidents happen. 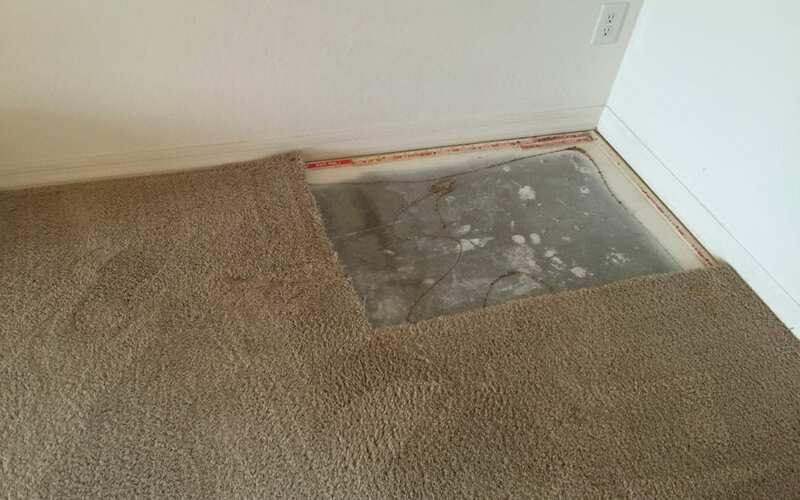 Our customer in Phoenix had two areas in her home that needed to be repaired. We are not concerned about how the damaged happened, we are more concerned about making sure you are happy with our work! Remember, Dont Replace It, Repair It!